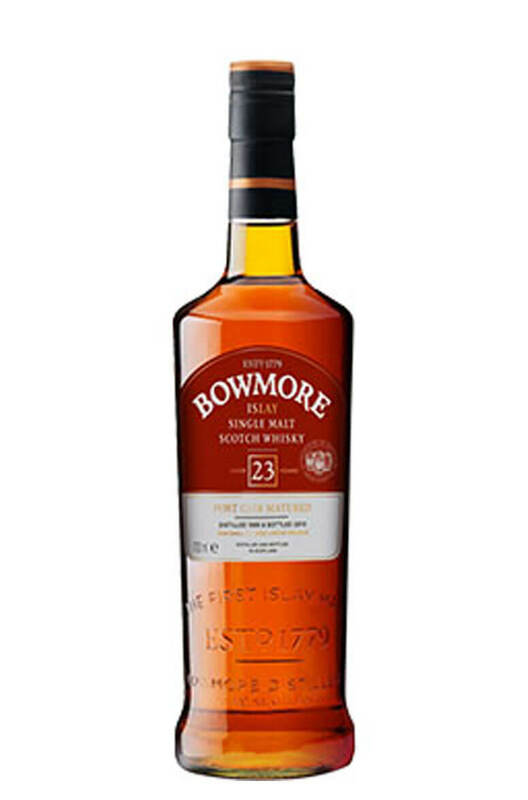 This is a rare, limited edition Bowmore that has been aged for 23 years entirely in Port wine casks. I would normally be concerned that 23 years in Port casks would overpower a whisky but here the fruitiness from the cask has worked really well with the perfumed and smoky nature of Bowmore. Having said that it is certainly sweeter, and more succulent that most Bowmores and also has a very pleasant orange marmalade and spiced fruit flavour.